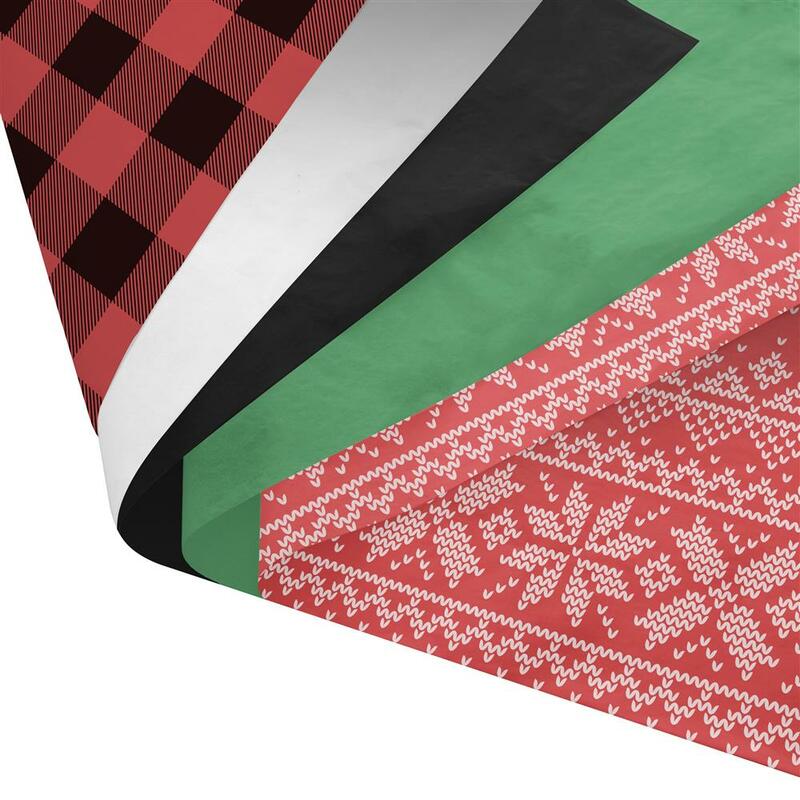 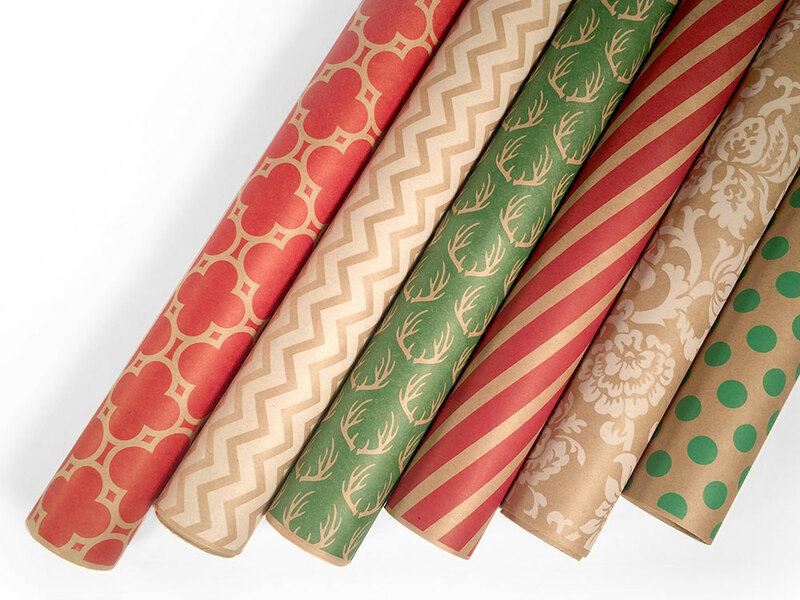 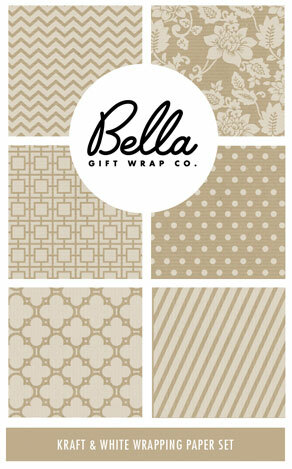 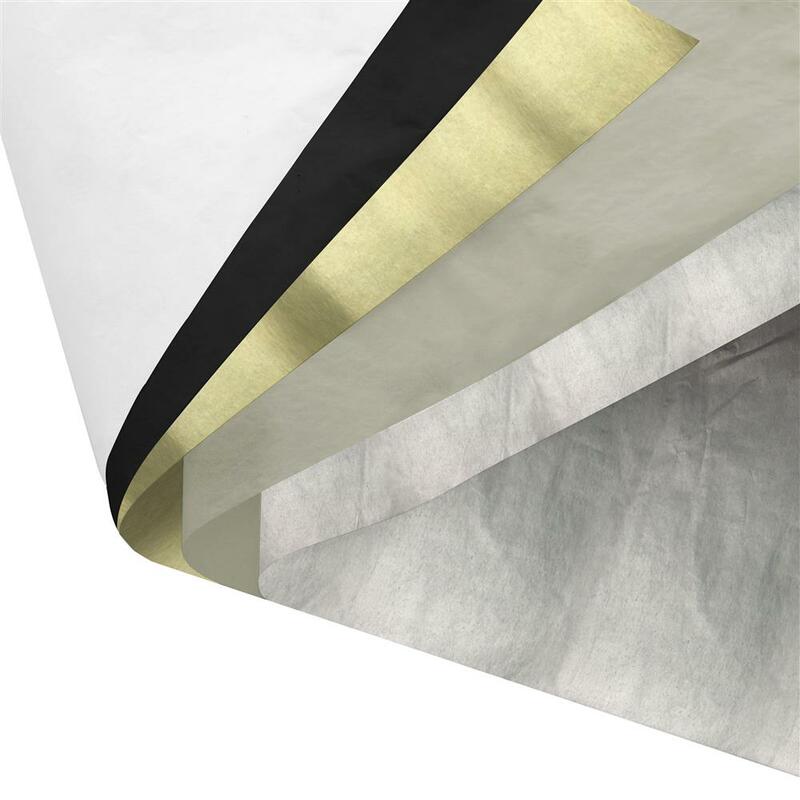 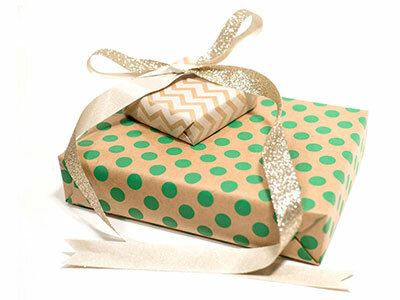 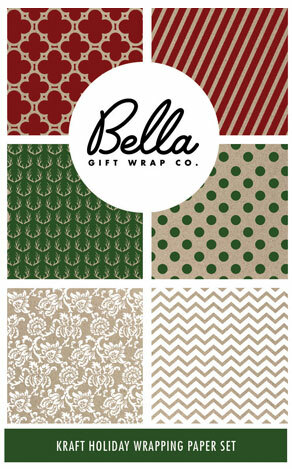 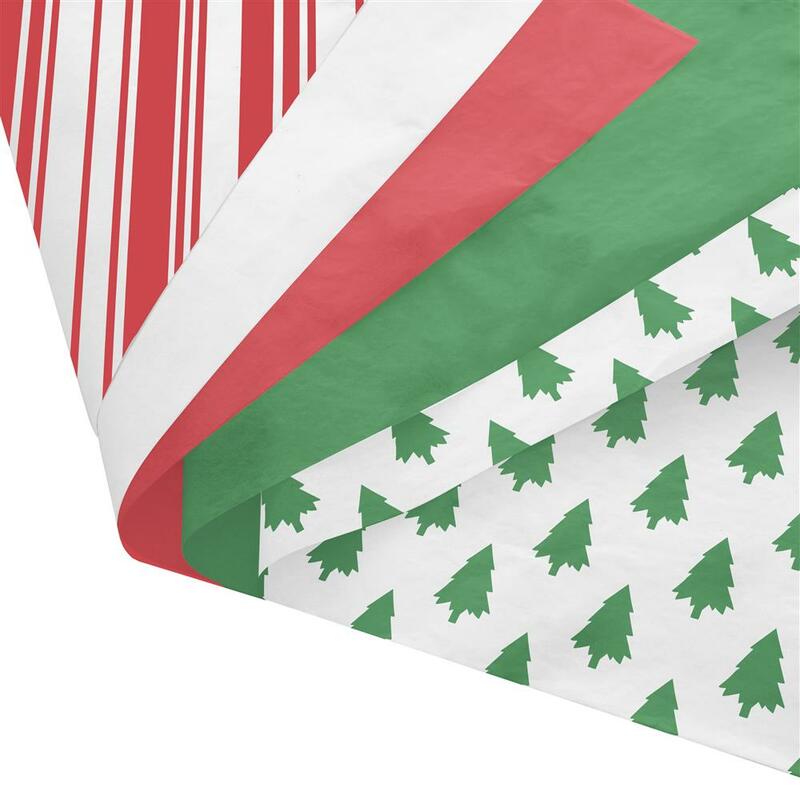 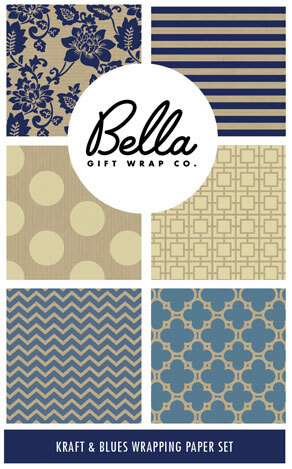 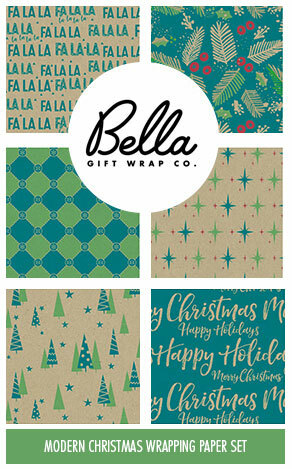 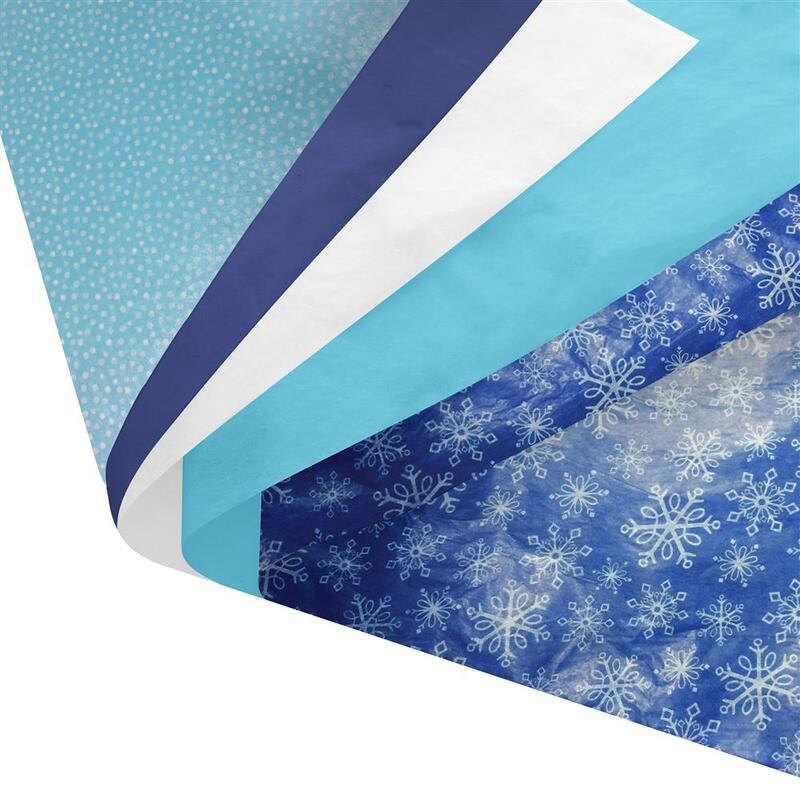 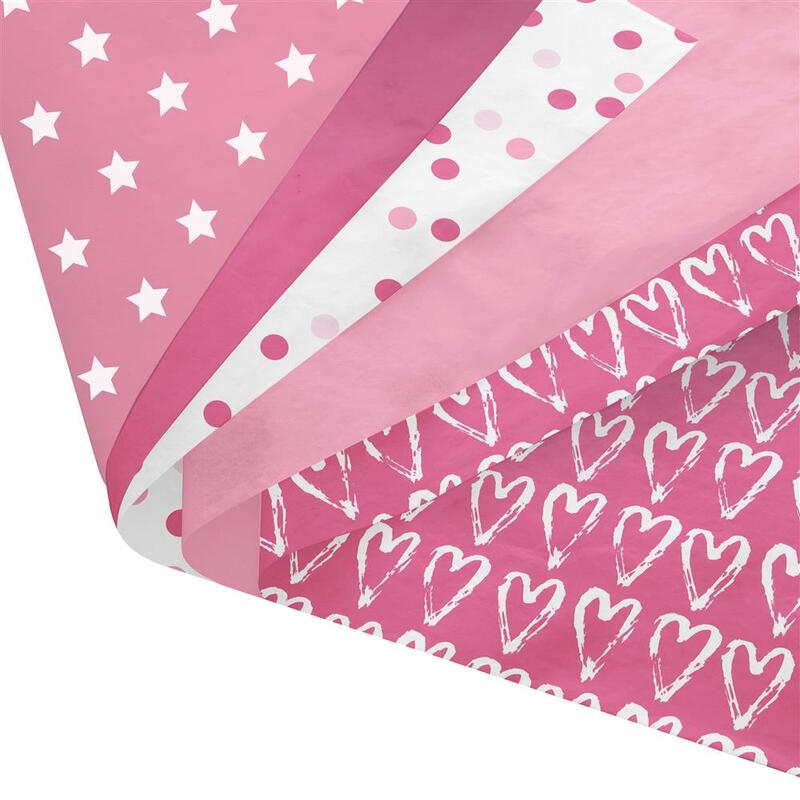 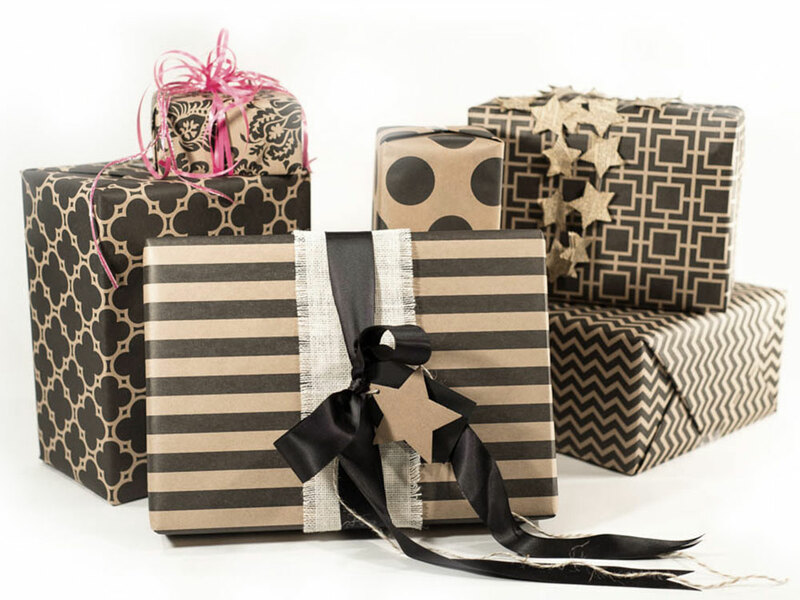 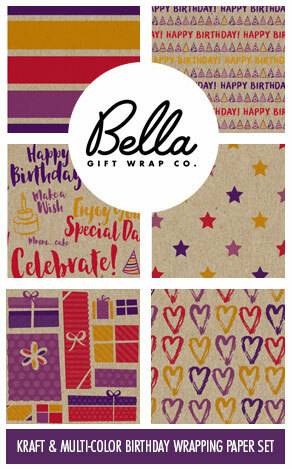 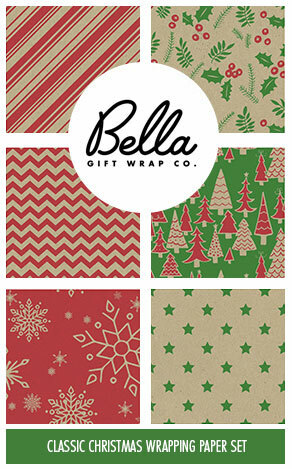 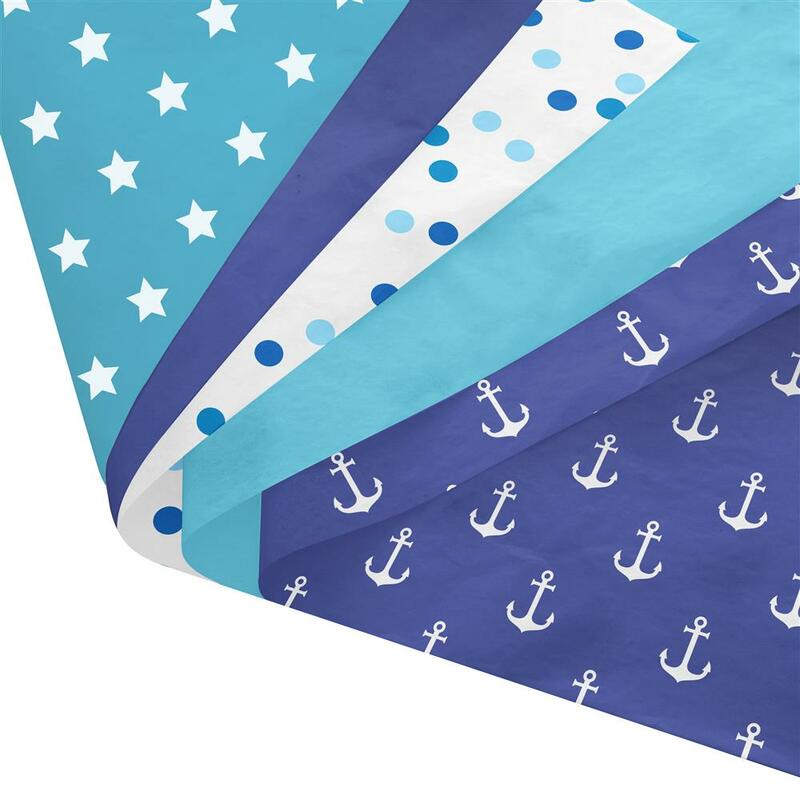 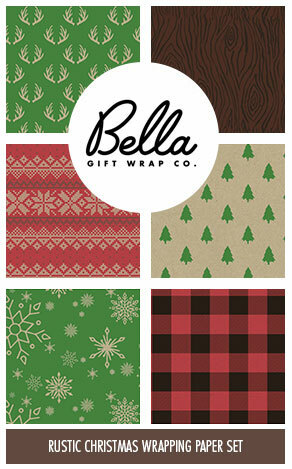 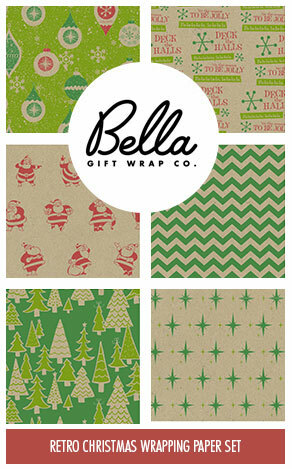 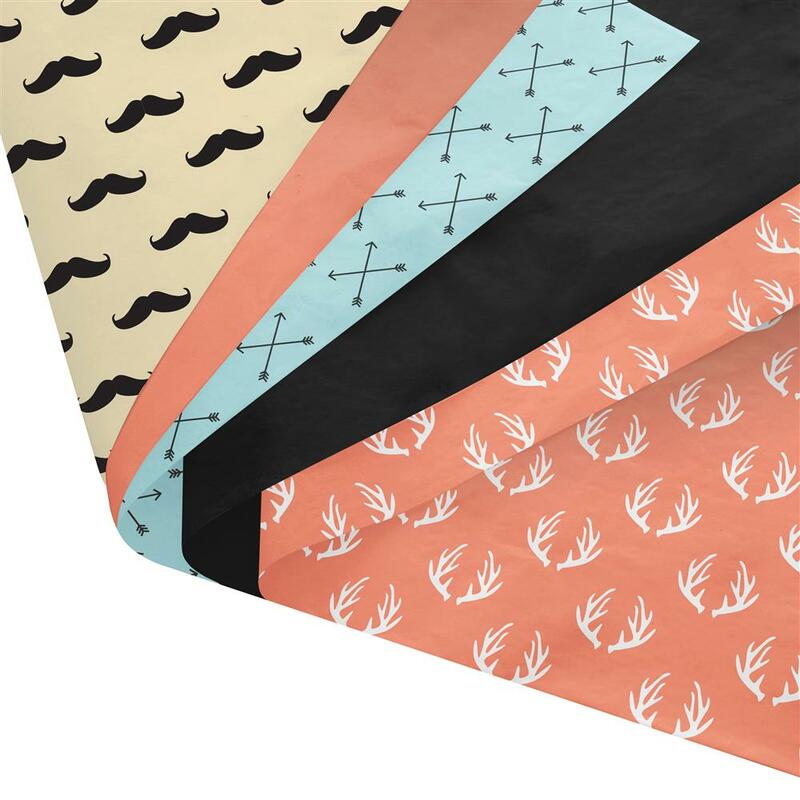 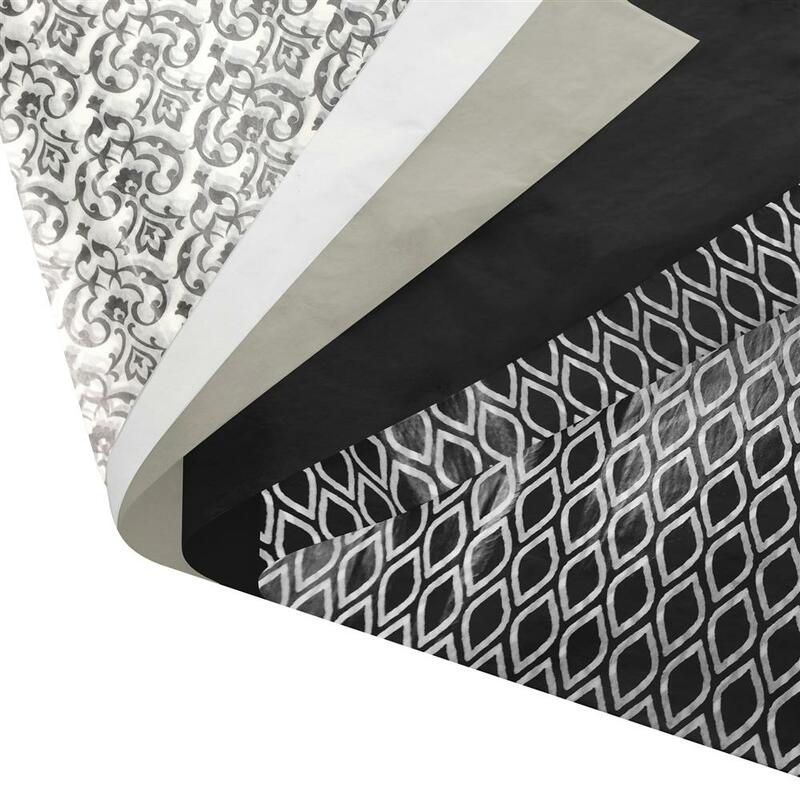 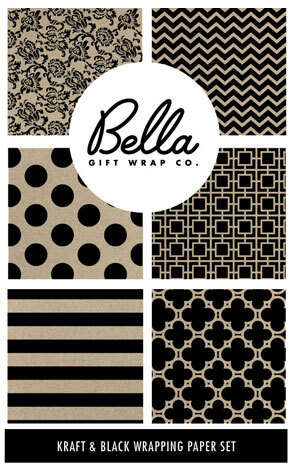 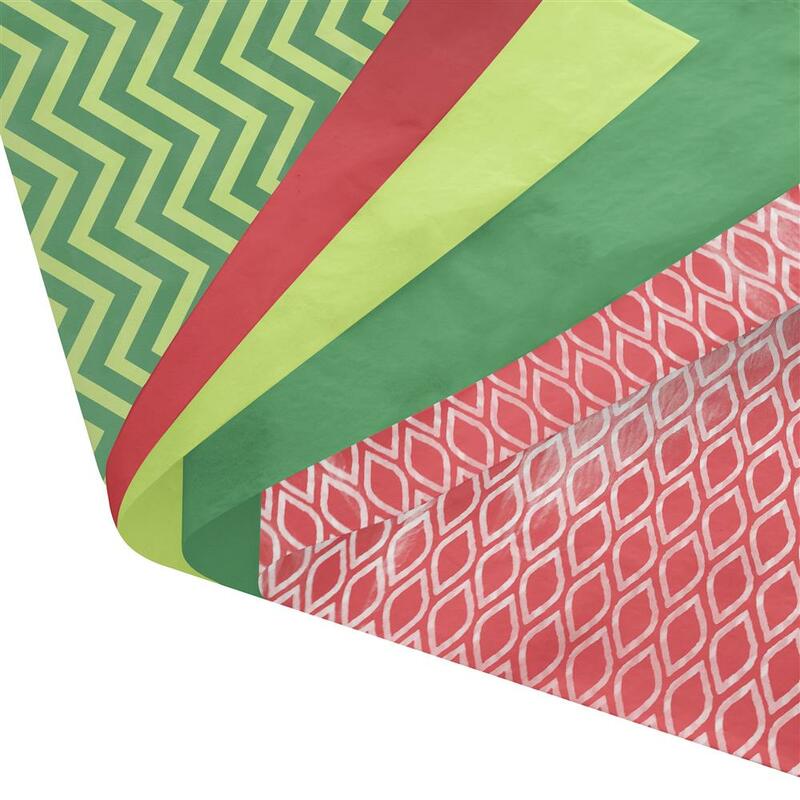 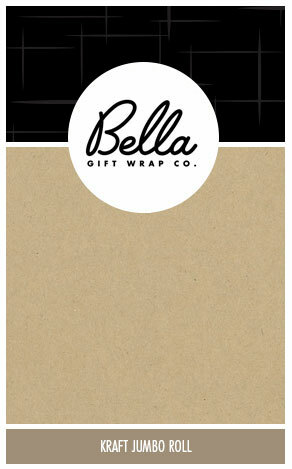 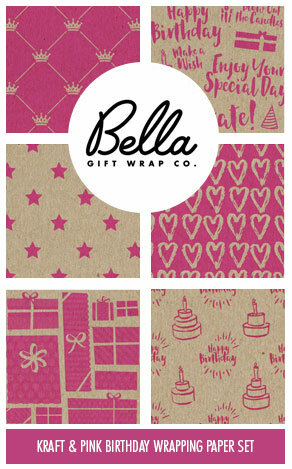 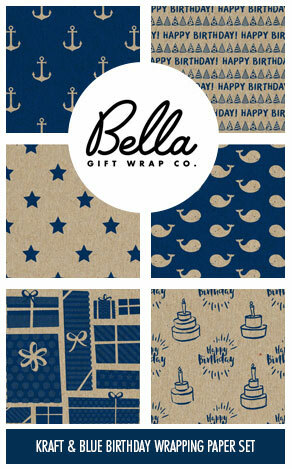 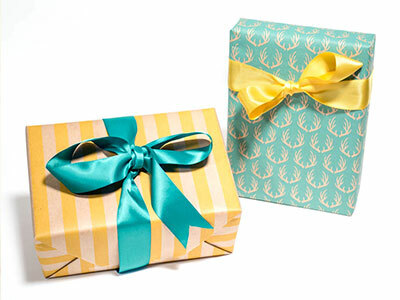 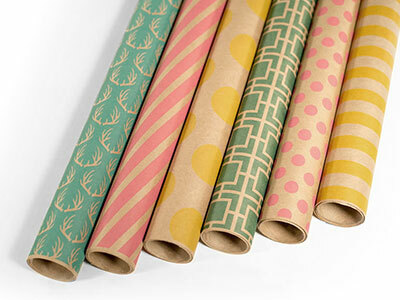 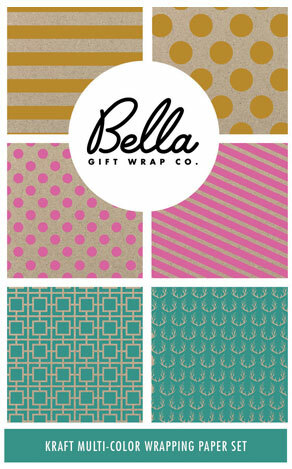 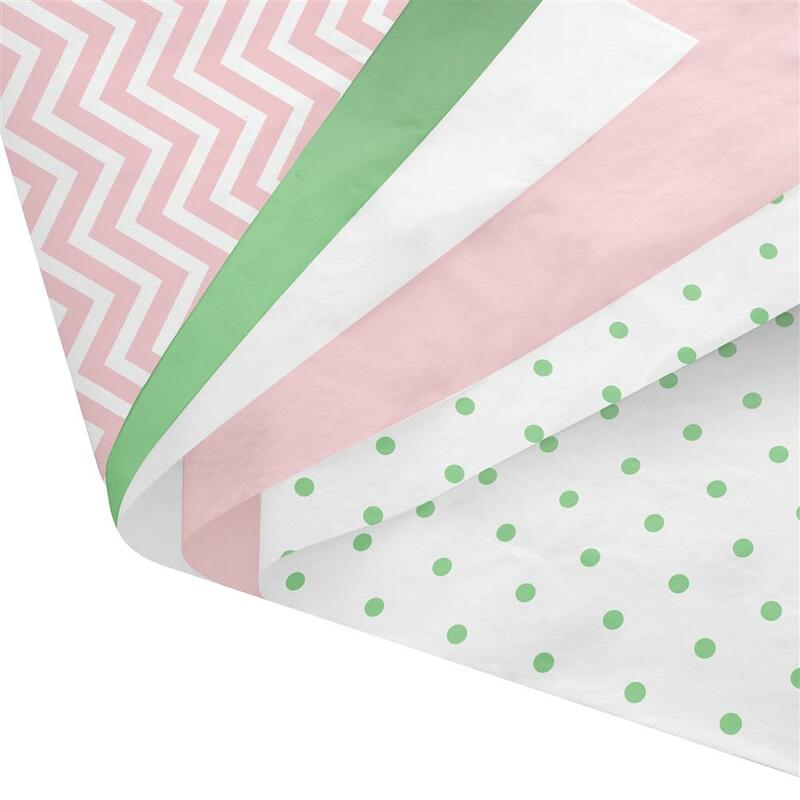 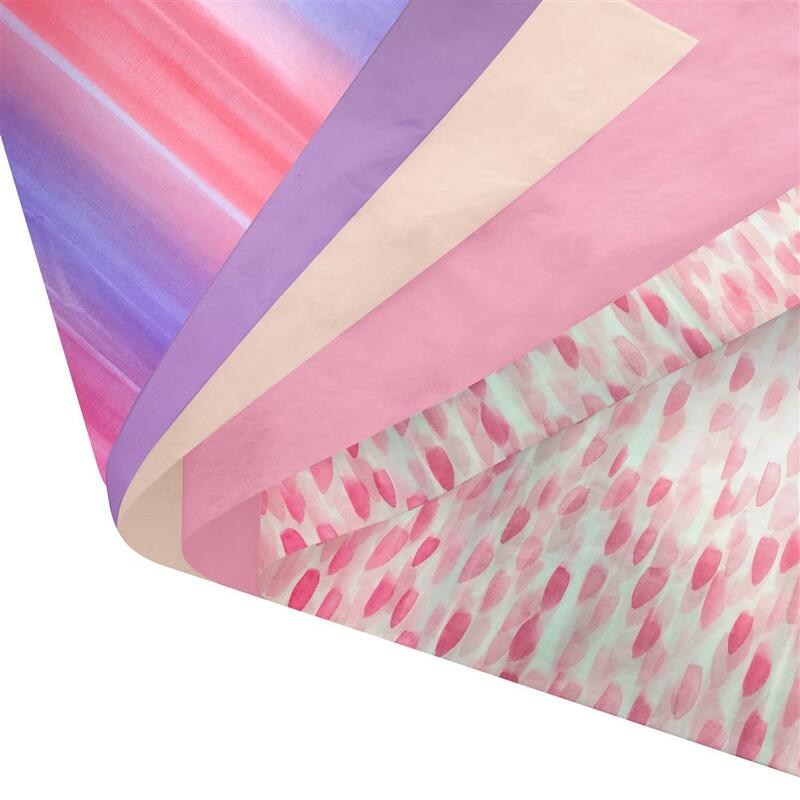 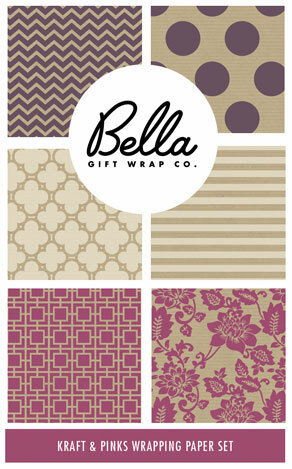 ﻿ Bella Gift Wrap Co.
Add an elegant touch to your gifts with our Kraft Wrapping Paper. 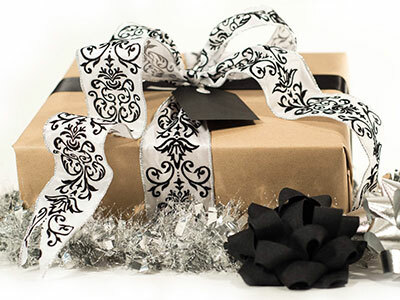 Set your gift apart with our Tissue Paper Sets. 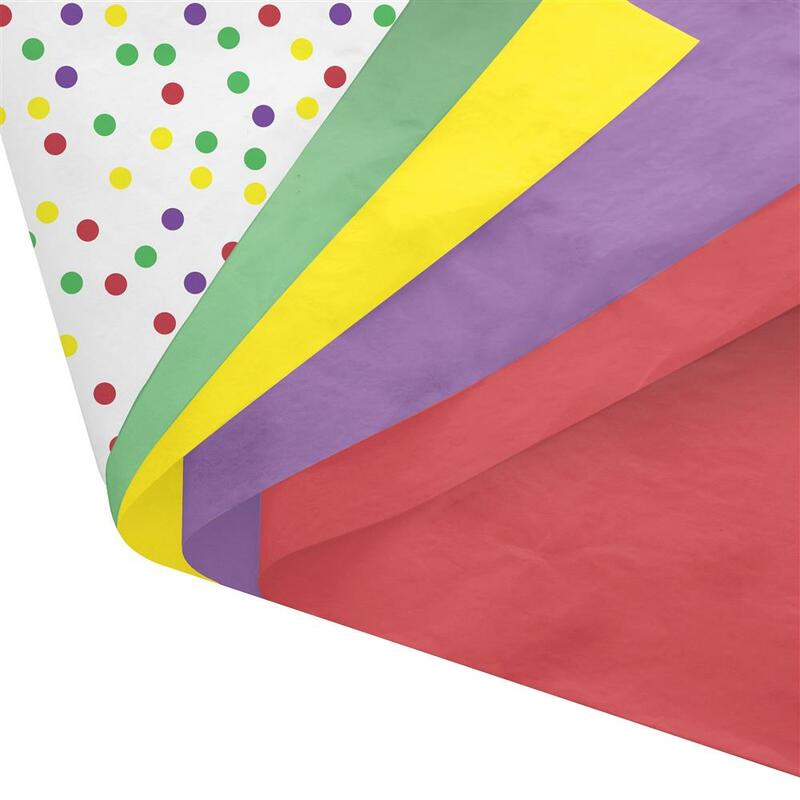 Available in sets of 120 sheets, 15" x 20"